Only 3 2.4 8-DCT P-AWS with Technology Package models left in stock! 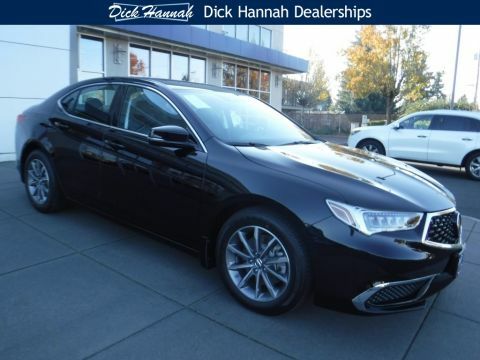 One of the TLX's best traits is its strong value proposition. 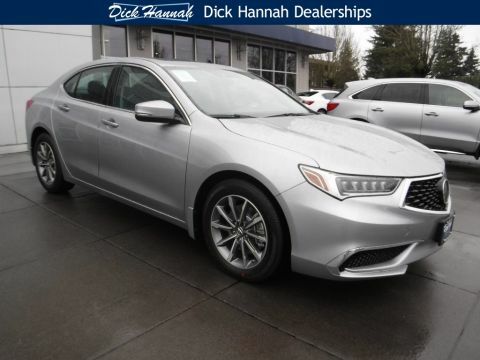 Even in base form, it comes with a moonroof, heated and power-operated front seats (including 10-way adjust for the driver), dual-zone auto climate control, keyless entry with push-button start, and universal garage-door opener. The standard infotainment system includes a 7-speaker AM/FM/CD/Satellite radio with Bluetooth streaming and Apple CarPlay and Android Auto integration. 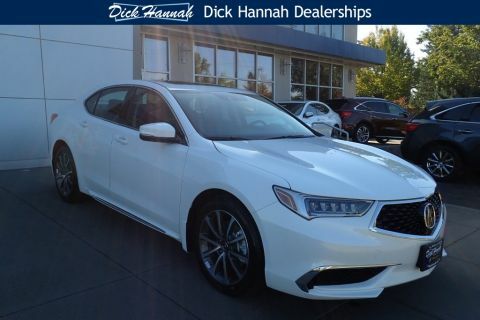 All new TLX models come with the robust AcuraWatch safety and driver-assist system that bundles adaptive cruise control, forward-collision warning with automatic emergency braking, lane-departure warning and lane-keep assist, which helps keep the car in lanes should you drift. Another convenient feature is the automatic brake hold. When activated, it automatically applies the brake at stoplights so you can relax your foot. 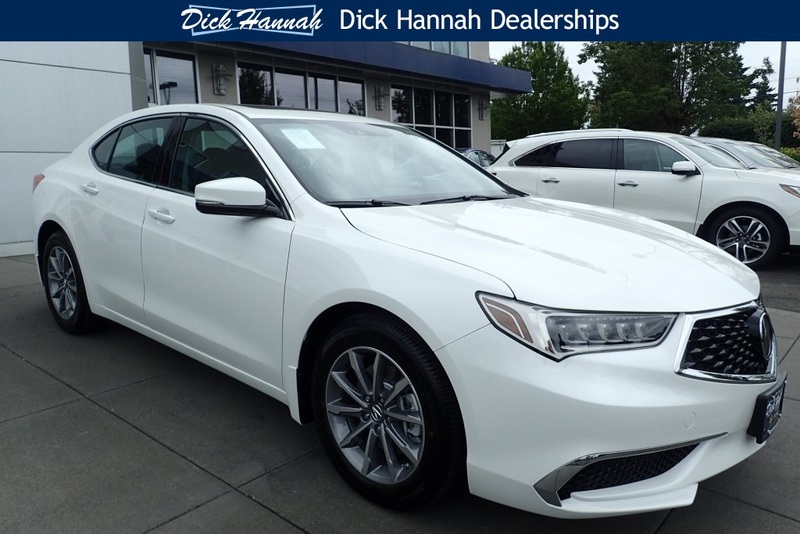 The TLX's optional engine is a 290-horsepower, 3.5-liter V6 with a 9-speed automatic transmission. 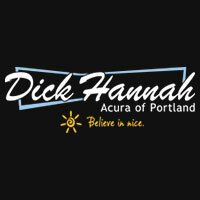 Acura's Super Handling All-Wheel Drive is available in V6-powered models. Other major options are tied to packages. The Technology Package adds leather seating, navigation with real-time traffic, 10-speaker ELS premium audio system with HD Radio, blind-spot monitoring and rain-sensing windshield wipers. Building on that, the A-Spec Package adds unique, darkened exterior and interior aesthetics, dual exhaust outlets, front and rear parking sensors, and ventilated front seats. The Advance Package, which requires a V6 and Technology Package, adds even more features like surround-view camera, heated rear seats, heated steering wheel, wireless phone-charging cradle, puddle lights, and remote engine start.